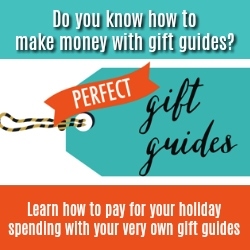 For even more gift ideas for animal lovers of every kind, visit our comprehensive list! Cute, but simple, turkey face shirt will be cute for Thanksgiving or whenever they feel like showing off their passion for turkeys. 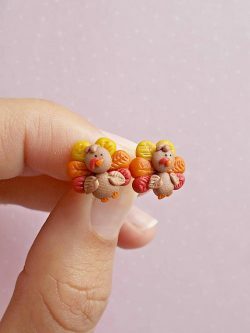 Another piece of apparel that would be great for Thanksgiving or otherwise, are these adorable turkey cufflinks. 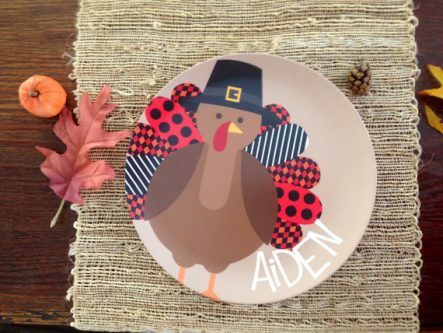 If you have a kid in your life who loves turkeys, they will really enjoy having a turkey plate with their name on it! 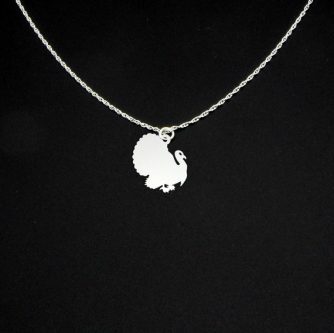 A necklace with their favorite animal that they can wear anywhere they go, and even to events where they need to dress up. 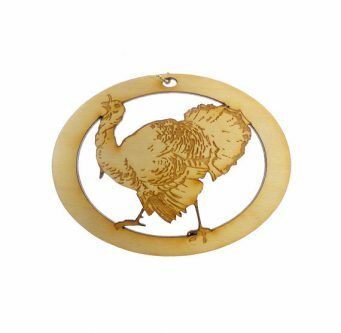 Wooden turkey ornaments will make the perfect gift for Christmas and a nice addition to their tree! 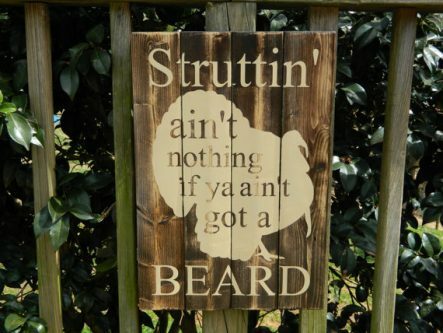 The “struttin’ ain’t nothing if ya ain’t got a beard” wooden sign is rustic and stylish. Street signs are popular lately. They can put it on a wall, or propped up on their fireplace mantle or bookshelf. Thanksgiving is the perfect holiday to stuff your face until you’re waddling. 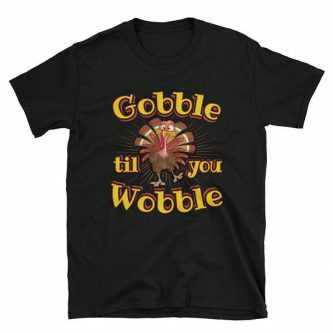 As a turkey lover, they will enjoy this shirt for more than just the holiday. 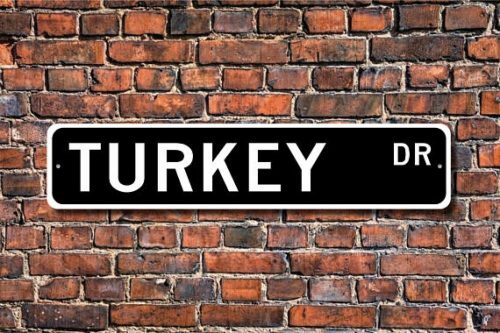 Help them keep the sun out of their eyes and show off their love of turkeys with this novelty turkey hat. The best place for them to store their cookies is a turkey ceramic cookie jar. 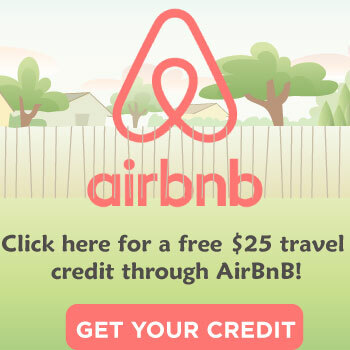 Imagine how amazing it will look on the top of their fridge, or filled with delicious fresh baked cookies! For the month of November, they can wear this fantastic and comedic shirt, and get many smiles and laughs from anyone who takes the time to read it. These fun and creative turkey glasses will be the hit of any party or family get together! 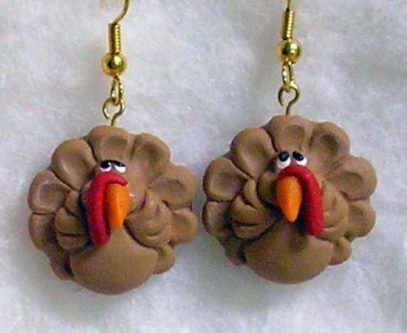 Whether she wears them to Thanksgiving dinner or somewhere else entirely, these turkey earrings will look dashing on her ears. 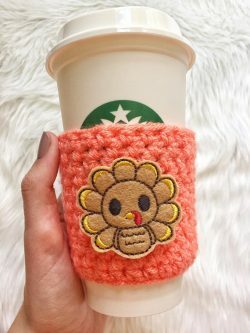 Help them keep their coffee hotter for longer with a turkey cup sleeve. 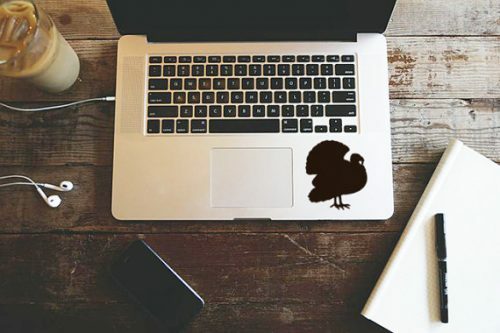 Give them a way to decorate their car window, laptop, or window, with this vinyl turkey decal. 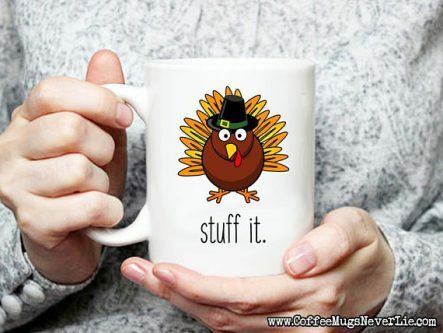 Turkeys ignite their passion, which means this “Talk turkey to me” coffee mug will be the perfect way to start their mornings. They can win first place with their very own customizable gold turkey figure trophy! 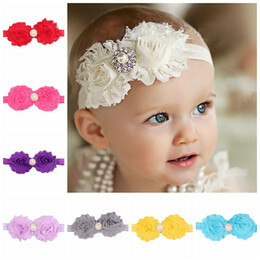 Give that little girl who loves turkeys, a way to pin her hair back for the holiday or another special day. An adorable tin tea light in the shape of a turkey will be an excellent piece of Thanksgiving decor, and might even look nice at other times in the year as well. A special gift for the kid who loves turkeys, are these stylish hand-painted toddler turkey shoes. 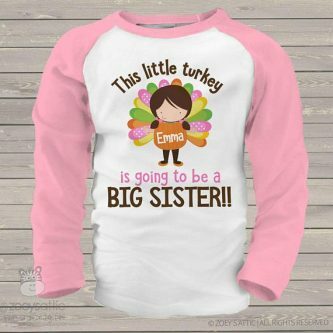 They will be super cute on Thanksgiving or for holiday events too. 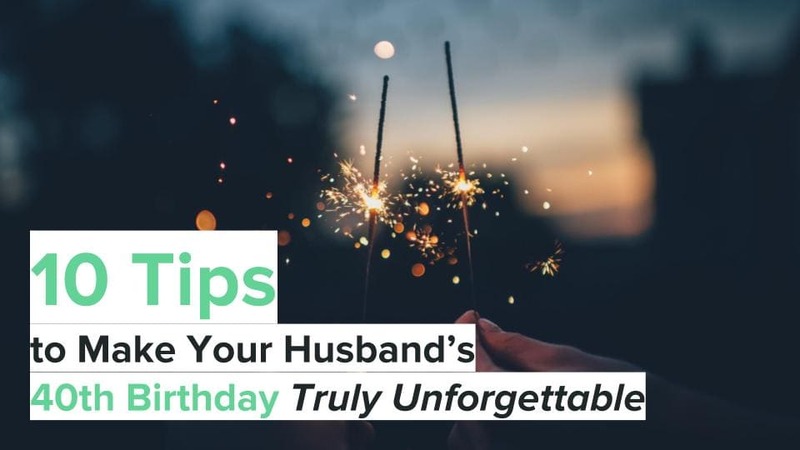 Turkeys are not a popular “favorite” animal, but even if you don’t know someone who loves them that much, then you will still have plenty of perfect gifts for Thanksgiving too.